The neverending story is - maybe probably - nearing an ending. As you&apos;ve certainly heard, Yahoo has agreed to terms with Verizon on $4.8 billion sale of its "Core assets" (ie, the stuff that may or may not be worth salvaging from a once-proud web portal behemoth). With the two companies moving into the actual nitty gritty of finalizing the deal, we&apos;ll hear about all the violent nature of M&A in which the conquerer tears apart the conquered to see what it wants to keep, and what it doesn&apos;t. One major part of that process will be what becomes of Yahoo&apos;s lightning rod CEO Marissa Mayer. 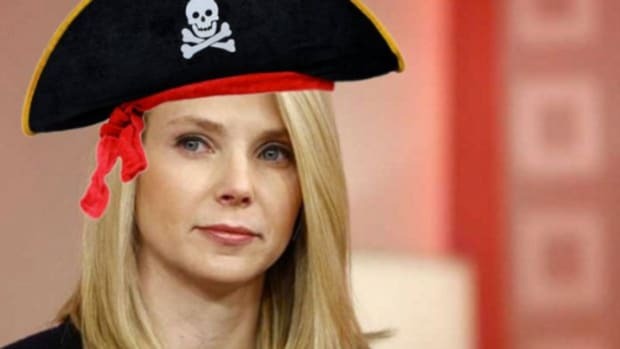 But that said, almost immediately upon Verizon signing on the dotted line, Marissa Mayer will be shoved out the Moon Door of the tech executive penthouse. Mayer&apos;s departure from the new entity is certain for a number of reasons not the least of which being that it should happen. 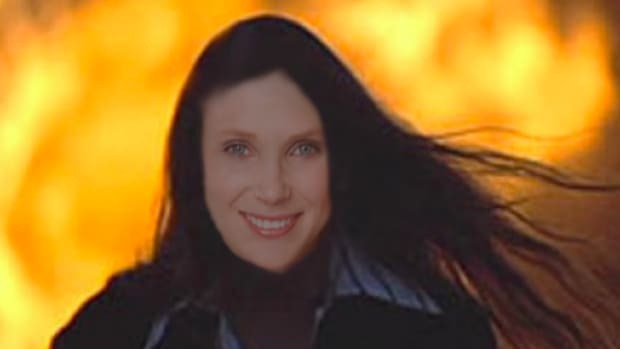 Sure, Mayer inherited a former mansion that had been reduced to a rickety house, but while trying to shore up the foundation she proceeded to fill it with airplane fuel and set it on fire. 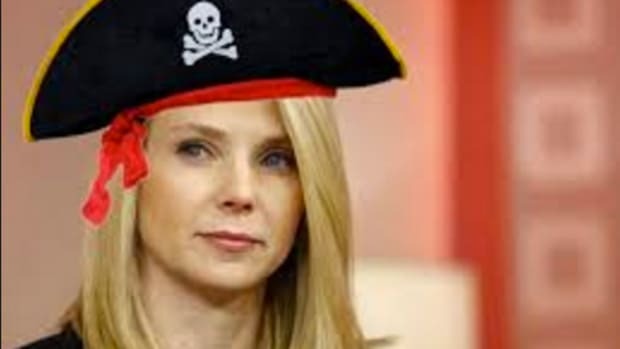 She has become the face of Yahoo&apos;s struggle, so she needs to go away if this acquisition has any hope of success. Mayer staying on at Yahoo under a Verizon regime would not be unlike if Angelo Mozilo had been handed the title of "Vice Chairman of Mortgage Lending" at Bank of America. So it&apos;s more than a little sad to hear Mayer tell anyone who will listen that she intends to stay on in the Purple Kingdom. The teams here have not only built incredible products and technologies, but have built Yahoo into one of the most iconic, and universally well-liked companies in the world. One that continues to impact the lives of more than a billion people. I’m incredibly proud of everything that we’ve achieved, and I’m incredibly proud of our team. For me personally, I’m planning to stay. I love Yahoo, and I believe in all of you. It’s important to me to see Yahoo into its next chapter. These kind of memos are tough and she&apos;s trying to make everyone feel okay. Maybe she just got over her skis and said something she didn&apos;t mean. Again, a nice post-announcement sentiment, but also only half honest...at best. We have yet to see an account of Mayer and Armstrong&apos;s time together at Google that paints them as anything but bitter rivals who worked together about as well as Bill Gross and Mohamed El-Erian. AOL is Armstrong&apos;s kingdom and Verizon is buying him Yahoo as a shiny new toy, one that he will not be sharing with anyone. 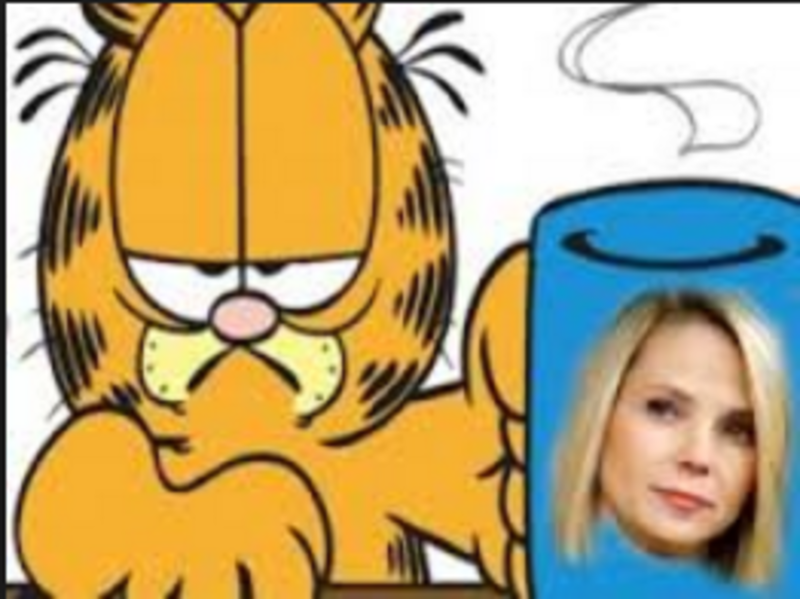 Mayer does not want to work for Armstrong and Armstrong is does not want to deal with Mayer. That is not a great starting point for a new relationship. 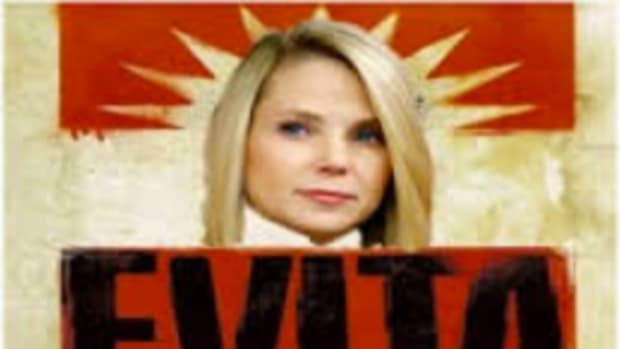 Perhaps Mayer is negotiating in public and hoping to get axed in order to pick up her platinum parachute and pile on a few more tens of millions onto the more than $200 million she&apos;s believed to have scooped up in her time at Yahoo. But that&apos;s literally the best Mayer can hope for here. Perhaps she thinks that she might forge a relationship with Marni Walden, the Verizon exec in charge of putting this thing together. Walden (who is sort of Armstrong&apos;s boss) might share the most superficial of traits with Mayer (hair color, caucasian, not men) but she appears to be the anti-Marissa in almost every other possible way. Walden is a career telecom exec with a flinty-eyed revenue-based realism. She is not the type to be swayed by Mayer&apos;s Silicon Valley-inflected philosophizing about staying on at Yahoo to keep "making the world a better place." One can only imagine Walden taking one look through the details of Marissa&apos;s Tumblr acquisition and giving her the full Shark Tank treatment. 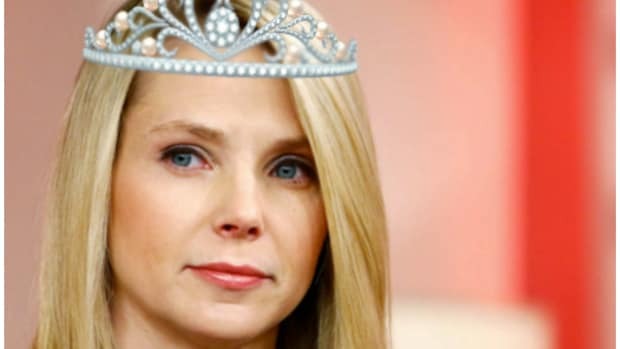 We want to congratulate Marissa Mayer on the sale of Yahoo, we really do. But how can we respect her if she won&apos;t go away?